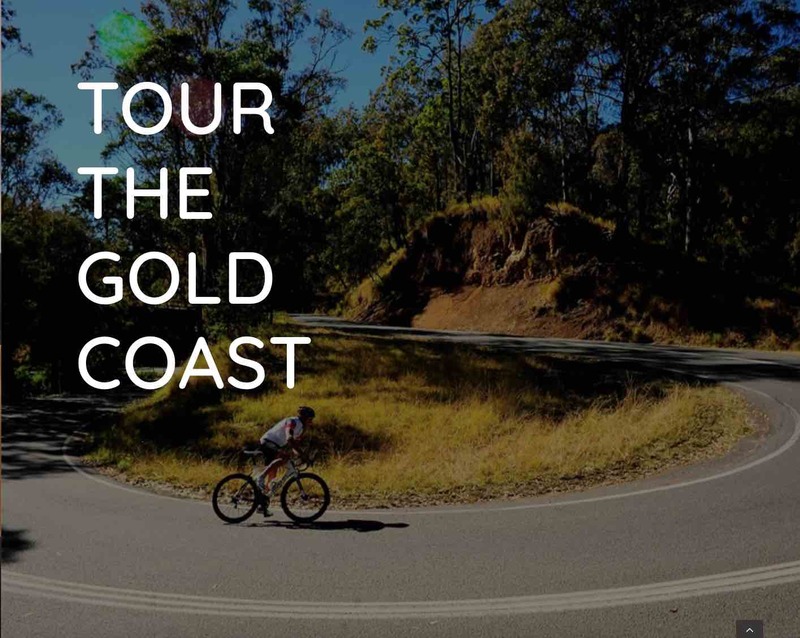 The ride is an initiative from the TMI board aimed at extending its traditional community support beyond its traditional stakeholders and is pleased to be able to provide an opportunity for the wider community to benefit from its presence in the Goulburn Valley. 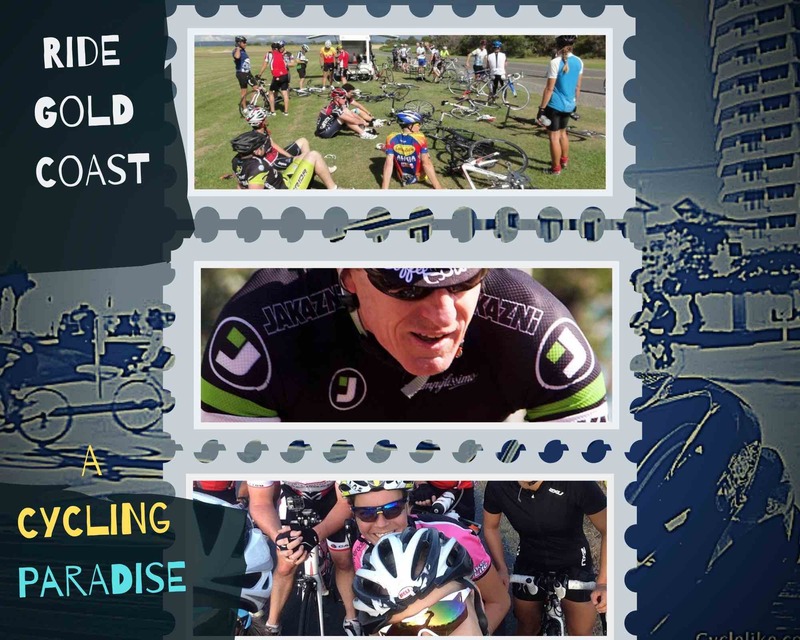 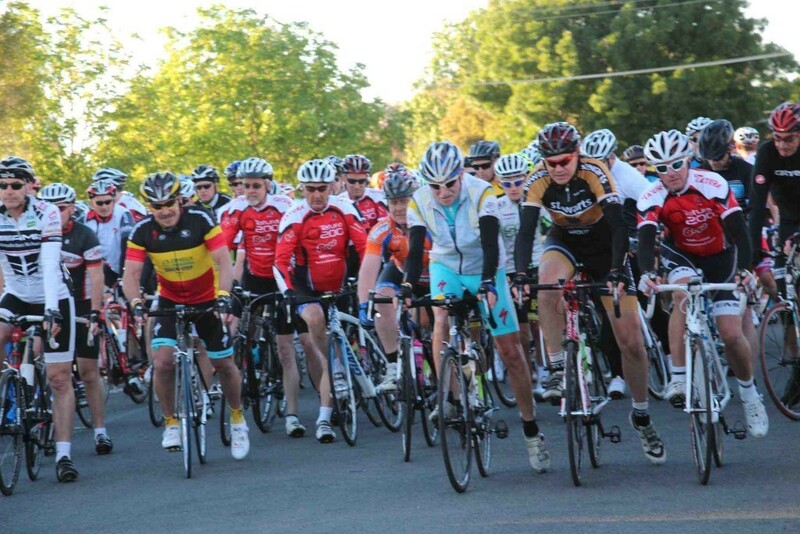 We encourage riders of all levels to participate in the ride with distances ranging between 25km and 200km. 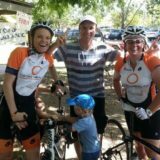 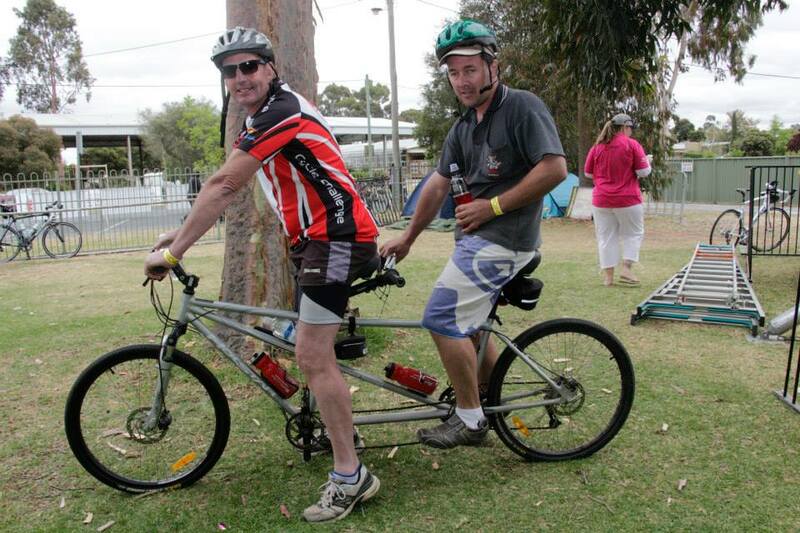 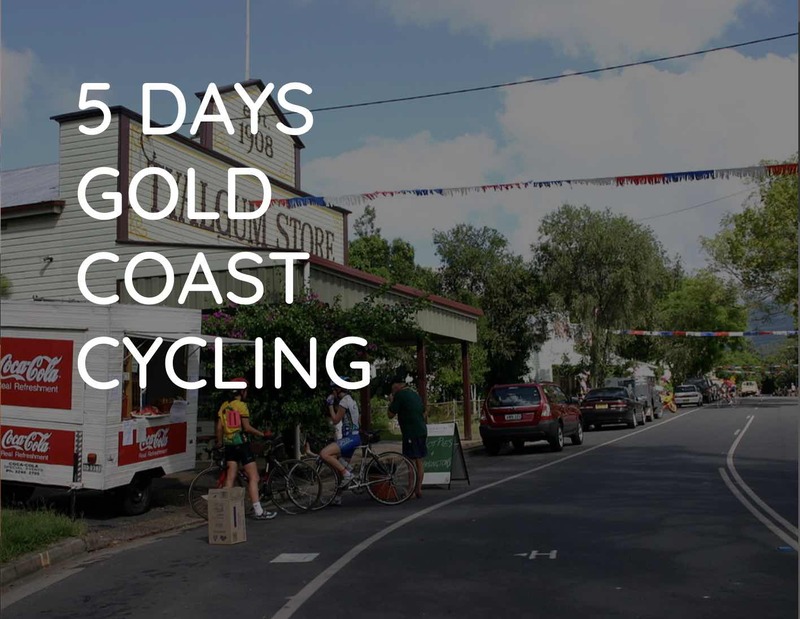 The Tatura 200 is a charity bike ride raising money for our local community. 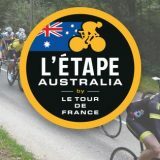 Riders and volunteers may nominate their preferred local charity as possible recipients of funds from this exciting event.